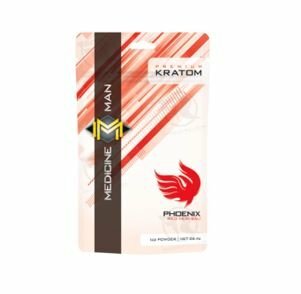 Great news, kratom fan! 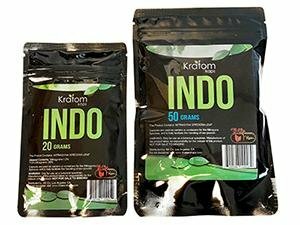 Your search for kratom powder for sale is over! 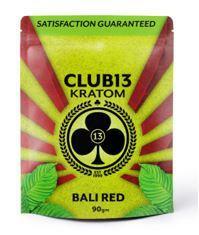 Buy Kratom Extracts offers all of the high-quality kratom powder you could ever want. 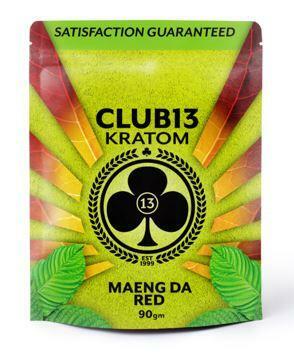 We have brought together some of the finest brands in the industry, in addition to a diverse range of kratom strains. 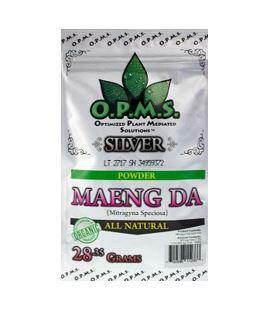 If you’ve been searching for a reliable and safe way to buy kratom, you can count on us. 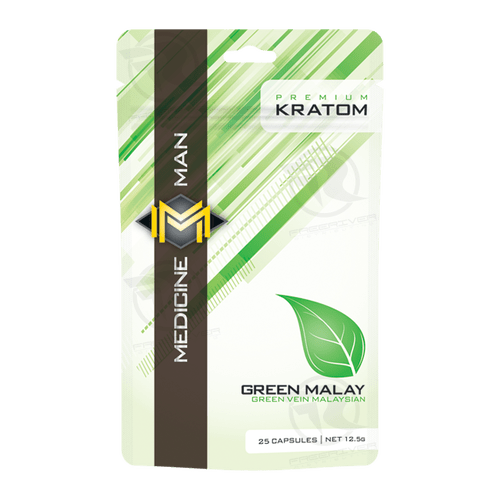 Kratom is credited with having beneficial effects in three main areas: physical health, mood, and energy. Depending on which strain you choose, you may find pain relief, energy-boosting qualities, depression and anxiety relief, and so much more. You can easily adjust your dosage up or down to find the sweet spot where your mind and body are functioning in perfect harmony. 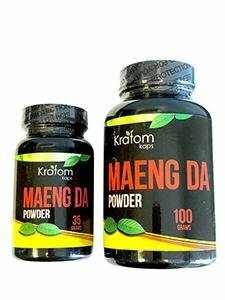 There are several ways that you can take kratom powder, but the most important thing is to get your dosage right. 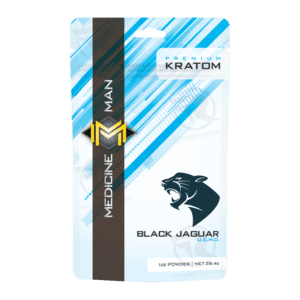 If you’ve never used kratom before or you’re trying a new strain for the first time, make sure you start small and wait 20 to 30 minutes before taking more so you fully feel the effects. Taking too high of a dosage could leave you with a less-than-ideal experience. 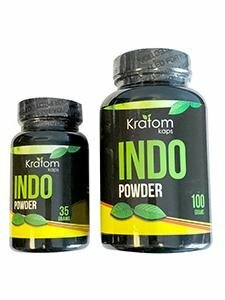 As far as how to ingest the kratom powder, you have a few options. Some brave souls simply use a spoon to scoop the powder into their mouths and then wash it down with water. This is the purest, fastest way to get it down, but many people have a hard time with the taste and the texture. 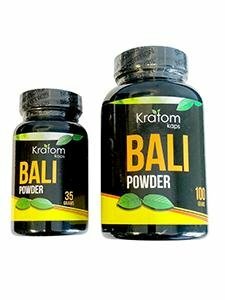 Fortunately, kratom powder can be added to tea, protein shakes, yogurts and other beverages to make the process a lot smoother. 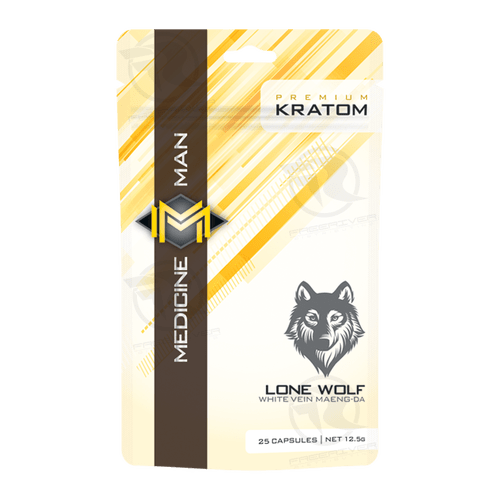 Lastly, some people prefer to take kratom powder by putting it in capsule form. You can purchase pre-filled capsules, but you may not be able to find the exact dosage or strain combination to fit your tastes. 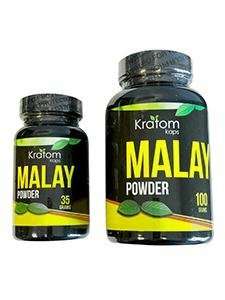 Buy Kratom Extracts sells a handy capsule machine and empty capsules so you can make your own. Just keep in mind that capsules allow the powder to be released slowly so it may take longer to feel the effects. Check out all of our kratom powder options below to find the perfect strain for you!